Aquatic Dreams Scuba Center is the Central Valley's only full service SCUBA and snorkeling center. 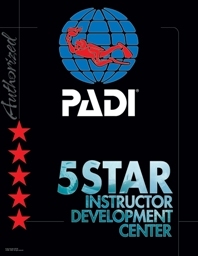 As a PADI 5 Star Instructor Development Center, we offer everything from Swimming Lessons, Pool Parties, Dive Travel, CPR, Lifeguarding and SCUBA Training from Open Water to SCUBA Instructor. We pride ourselves in carrying the finest scuba gear in the industry, with brand names such as Aqua Lung, Scubapro, Bare, Hollis, Fourth Element, Tusa and Diving Unlimited, as well as offering equipment services, rentals and Air/Nitrox Fills. Our scuba instructors are the best around, providing students with education and tools they need to enjoy the exciting underwater world. Whether you are a student, veteran diver or potential customer, you'll always be treated to a warm welcome, a friendly chat and prompt, knowledgeable service! Start your PADI Adventure with us today, get diving and change your life. Our dynamic team is here to assist you step by step...What are you waiting for? Bonnie has been a diver for over 20 years. 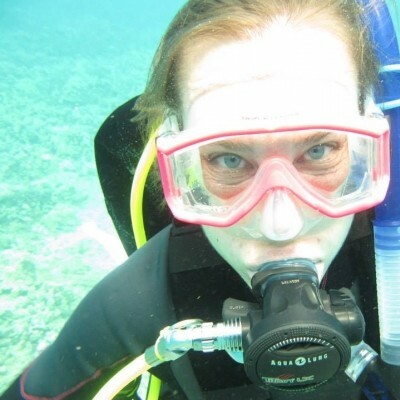 She is a PADI Master Scuba Diver with dozens of specialty certifications. Altitude, Drift, Multilevel, Underwater Naturalist, Underwater Navigation, Night, Search and Recovery, AWARE Coral Reef Conservation, Boat, Underwater Photography, Enriched Air, Deep, Dry Suit, Equipment, Peak Performance Buoyancy, Diver Propulsion Vehicle, Fish ID, Wreck, Underwater Videographer, Digital Underwater Photography, Emergency Oxygen, Sidemount, Tec Deep, Full Face Mask, Self-Reliant Diver, Surface Marker Buoy, Suunto Computer Assisted Diving, and many more! Stacie teaches and oversee's our swim program along with working in the shop. Stacie has been working for Aquatic Dreams for over five years. She is a Master Scuba Diver. 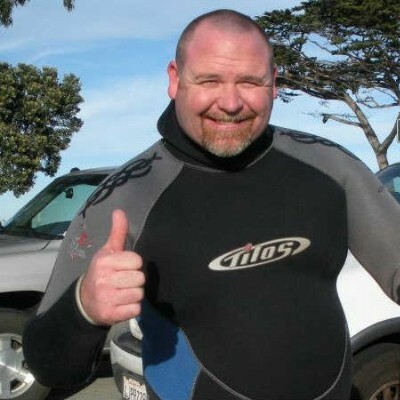 Dave loves scuba diving. 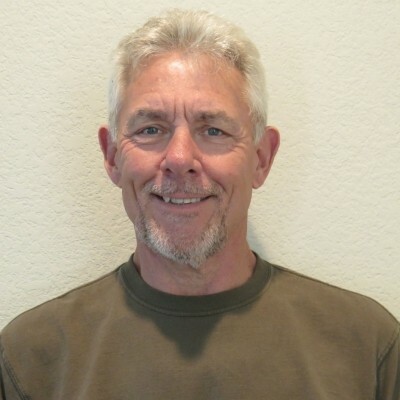 Dave loves to teach scuba diving. 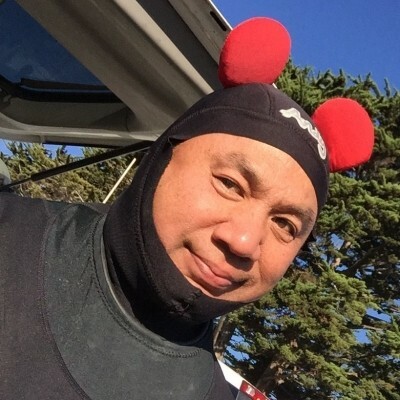 Dave loves to dive with friends and take underwater pictures. 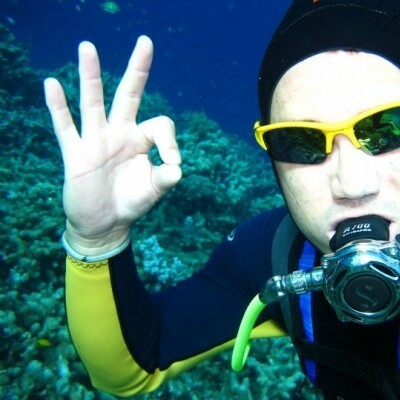 Dave loves, loves to travel around the world and see amazing underwater places. Dave is a math teacher by day. If you want to go diving, just ask Dave. 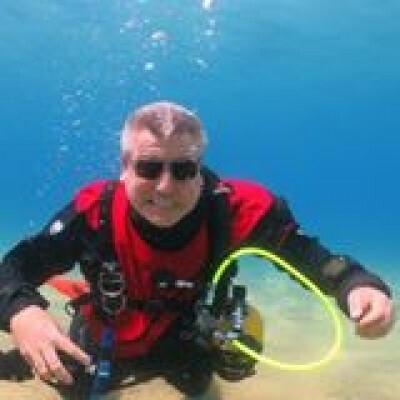 Specialties: Altitude Diver, AWARE Coral Reef Conservation, AWARE Fish ID, Boat Diver, Deep Diver, Digital Underwater Photographer, Dry Suit Diver, Enriched Air Diver, Night Diver, Peak Performance Buoyancy, River Diver, Search and Recovery Diver, Underwater Naturalist, Underwater Navigator and Wreck Diver. Mr. Toad as he is know around here has been diving for about 6 years. He would dive everyday if he didn't have a real job. Diving is his number 1 passion, on top of making sure everyone is safe he wants you to just have fun and see why he enjoys diving so much. Aware Coral Reef Conservation, Altitude, Boat, Deep, Drysuit, Enriched Air, Full Face Mask, Night, Peak Performance Buoyancy, Search and Recovery, Sidemount, Underwater Navigator and Wreck. While there are a multitude of reasons I enjoy diving, the foremost factor is simply, the time I can spend building memories with my family and friends. Not only are my two oldest children certified divers, but I've been entrusted with the training and certifying my friends and their children. Diving presents an opportunity for us to all come together and experience a world most people do not get the pleasure of enjoying. Night, Boat, Dry Suit, Enriched Air, Underwater Navigation, Peak Performance Buoyancy, Project Aware and AWARE Coral Reef Conservation. Deep, Dry Suit, Underwater Navigation, Digital Underwater Photography, Enriched Air, Peak Performance Buoyancy, Project Aware and AWARE Coral Reef Conservation. To Brad. nothing in this world compares to Scuba Diving. My favorite thing about scuba is virtually floating weightless while looking at things most people on earth will never see and experience. 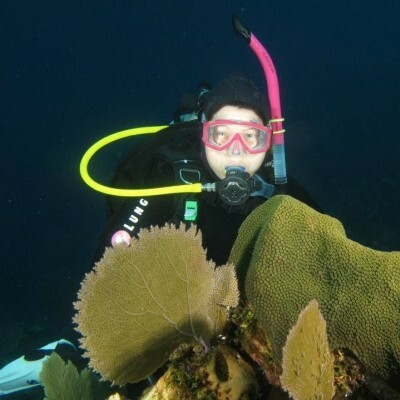 Dry Suit, Peak Performance Buoyancy, Project Aware and AWARE Coral Reef Conservation.